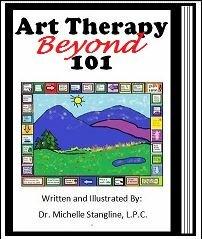 Sand Tray Therapy: Solution Focused Counseling, Final Part I - J. Sand Tray Therapy: Final Part I - J. 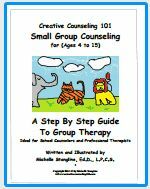 Solution Focused Brief Counseling (SFBC) is a counseling technique that is well suited to the limited time a school counselor has to spend with an individual student. However, this technique does ask the student to articulate his/her current situation and what he/she wants to achieve, his/her goals. Some students, particularly elementary age students, may lack the vocabulary and/or the conscious self-awareness to be able to express these things in words. 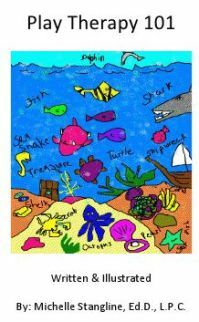 Using the sand tray, a student can be asked to create a visual representation of his/her world as it stands as well as a visual response to the miracle question allowing counselor and student to move past the communication difficulties that may arise from simply talking. 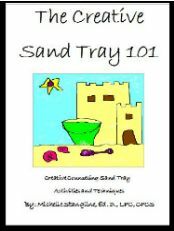 The sand tray can be used in a few different ways with a solution focused approach. Below I will be discussing three different aspects of this approach that seem to lend themselves particularly well to sand tray. These exercises could be used together or separately. In determining goals in solution focused counseling, it is important to understand what is important to the student and what the student wants to get out of the counseling. The sand tray can be very useful in helping the student to communicate this in a non-verbal way. 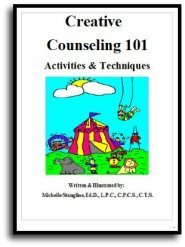 The counselor would begin in a way that would be very familiar to sand tray therapists, he/she asks the student to build his/her world or to create a scene using the miniatures that specifically speak to him/her. 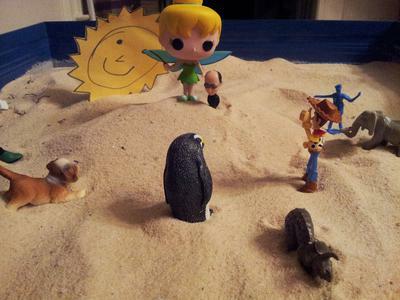 Once the student has finished constructing his/her world in the sand tray, the counselor will ask the students about the scene and about the miniatures and their relationships to each other. As mentioned above, the goal of these questions is to help understand who and what is important to the student. Once that understanding has been established, the counselor may ask the student to create his/her “hoped for future” in the tray. This can help the counselor and student both begin to understand the student’s goals for counseling. Suppose this Wizard showing the Wizard miniature to the student came along while you are sleeping tonight. He waves his staff and magically solves your problem. I’d like you to show me in the sand tray what that world would look like for you. Once the student has built his world in the tray, the counselor, in exploring the tray will try to get the student to visualize what he/she would be doing differently in this world. 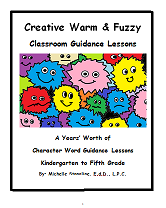 This can help in formulating a plan of action with the student. Following on from the miracle question, a counselor using a solution focused approach might ask a student to describe a time when some of this miracle might have already happened or a time when the problem is either less present or not present at all. In identifying these exceptions, the counselor and student can explore what the student is doing in these moments that he/she might do more of in order to move toward his/her goal. Once again, the sand tray can be used to visualize these exceptions rather than simply discuss it in words. The counselor might ask the student, “Show me in the tray, a time when you do not experience this problem.” In allowing the student to describe the scene he/she created, the counselor can help him/her to identify the successes of this moment.